We have just come back from a week's holiday here . WOW ..it was fabulous.. I have never stayed in 'self catering' accomodation like it in Greece at all....so clean .. so well equiped... it was fabulous. The pool is lovely and the bar great too , doing some great food too... Carol and her team work extremely hard and you are made to feel very welcome. ( we did a last minute booking ... I think we were really lucky as I can definitely see why this place gets booked up.). So if you get a chance... GO .. great location , great weather and a fabulous place to have a wonderful holiday . We will definitely go back. to travel from there. 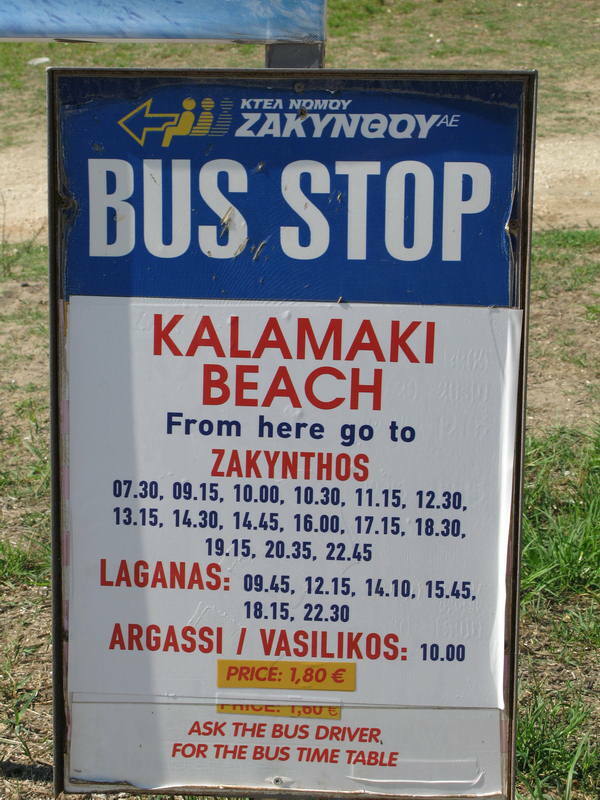 I am really jealous of those that manage to book it and hope you all have fantastic holidays which I know you will, however I liked Kalimaki so much so have have booked to stay at the Ionian Blue instead but will def pop to see everyone at Garden Village. We are going back again this year for our 07th year in a row...Just can't get enough. Carol, Victoria, Daniel and Nico (and whoever is behind the bar) always go out of their way to make it a fantastic holiday. The apartments are beautiful and spotlessly clean, great location, quiet but within easy reach of everything. Returned from Garden Village just recently (8-15th July) from our 6th stay there. It just seems to get better every year. Carol just can't seem to do enough for you. Poolside food is great - Tess & Nico have that part well in hand - thanks. We stayed in studios this time as there were 6 of us instead of the usual 4, they were immacualte & the cleaning staff did a great job - especially with one of our sons room - he's not the tidiest of people. Can't recommend The Garden Village highly enough. P.S. Just watch out for airport - tea, coffee & a small packet of crisps cost us 10 euros & they don't display any prices until you get to the till. Can anyone let me know where the Garden Village Apartments are? Thank you. Also do you know the website, e mail address, as the one previously given is not correct? can i book direct as first choice have no avability for 9th sept 08 or dose any one know who else deals with this apart, thank you . Have just returned from Garden Village and all I can really say is WONDERFUL WONDERFUL WONDERFUL!! Fantastic holiday Fantastic apartments Fantastic Carol. The best place I have stayed made even better by meeting Jeanette and Gordon (hello) I would recommend anyone to stay. whatever age whatever status you are made to feel so so welcome. Have tried to book again for later in the year but all booked up Will be back next year though. We were a party of eight with 4 15 year olds and we all loved it. Carol and her staff are the best and nothing was too much trouble. Carol is wonderful and has that perfect knack of making everyone feel comfortable and able to enjoy themselves to the full. 10/10 - the perfect combination. My family and my wifes sisters family stayed here for 2 weeks from the31stJuly 07. We had a fantastic time with absolutly no complaints. We had a peacefull and exhausting two weeks with lots of fun. I would highly recommend The garden village for any family with or with out children. The picture features my son, niece and the owner carol. 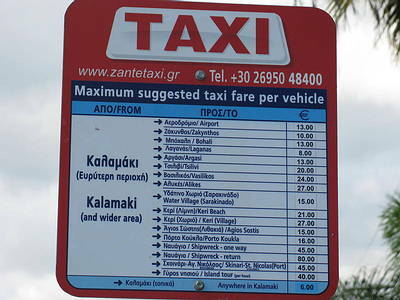 First time to Zante. Wonderful apartments. Small, friendly high class complex. Carol and her team cannot do enough for guests. Highly recommend. Have just had two really lovely weeks at the garden village. Nothing was too much trouble and we were made to feel really welcome right from the start. Carol and her team certainly do an excellant job and I wouldn't hesitate to recommend the place to anyone who was thinking of staying there. We stayed at the Garden Village in Sept for two weeks and had a fantastic holiday! Carol Emma Gemma and Jane were just the nicest of people you could ever meet! nothing was never to much for them, they spoilt my Dad rotten!! we met some lovely people and we loved their company so much we have booked to go back for a week next year to be part of their wedding day! it is just a first class place to stay............. we are loving loving it loving it!!! I would tick the excellent box gor garden village every time!!!! A huge thank you to you aswell we had a brilliant time. Yes we are getting married in the garden in Sept 07....It would be great if you could be around for that. Its definatly a place we`d go back to time after time. We met some fantastic people, hope everythings going well for you. We just got back from our first ( but not last ) stay at the garden village. It was amazing in every way. A huge thank you to Carol, Emma and Jane it was our first holiday away together as a family and they made it an extra special one. We are now planning to get married there next year ! We met some fantastic people and were very sad leaving we hope it won`t be too long until we see you all again. hi everyone just to say i'm back!!!!!! it has been such a great summer. i have met so many amazing individuals and thouroughly enjoyed my time working at the garden village. hope to see some of you again next year. HOPE TO RETURN IN THE FUTURE LUV FROM DAVE AND KAY. The website now contains newer pictures, updated contact info - and I'll be adding more info about weddings soon. Thanks to everyone on this for their kind comments. Carol & Nikos really do read this message board and love to hear that people had a great time with them. Their email address is on the website if you want to get in touch with them directly. ps - I did notice on here someone asking about Carol's father (my Grandfather) who was taken ill last year. I'm happy to report that he's doing well back in England, and should be back out in Greece soon.